Udaipur came into existence in the 15th century founded by Maharana Udai Singh, from where the city got its name. The impression of royalty can be seen in every corner of this city. The Architecture and the painting on the walls reflect a clear picture of the rich taste and intelligence in spite of its existence since centuries ago. I believe in exploring places and visit as many as destinations as possible. Udaipur City Palace was built almost 400 years ago. Located facing Lake Pichola and overlooking some major landmarks of this city, your visit to Udaipur would be incomplete without seeing City Palace. 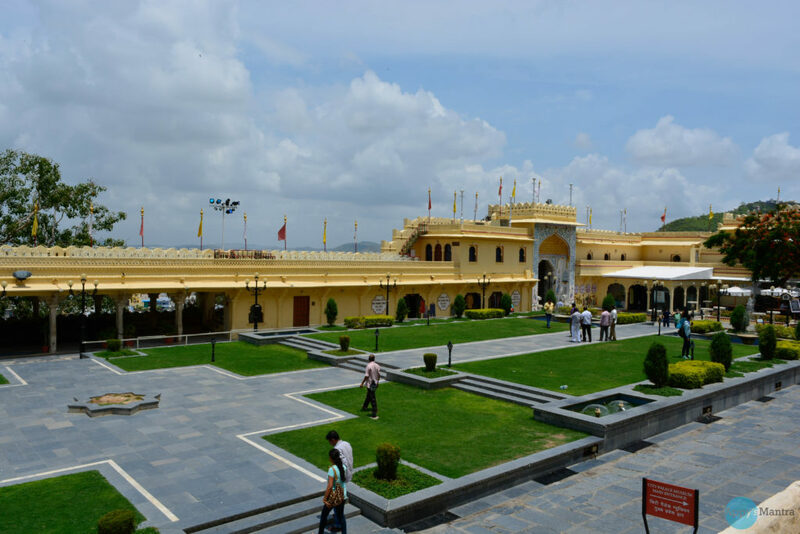 There have been several generations of rulers, ever since the Mewars shifted their capital to Udaipur, The palace is a true beauty of architecture and the true taste of the designs. Refurbished in the 21st century this palace has preserved the royalty very well. 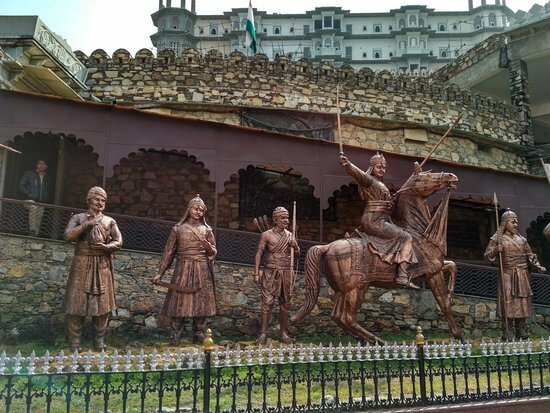 Udaipur now has it’s very own silver Museum. 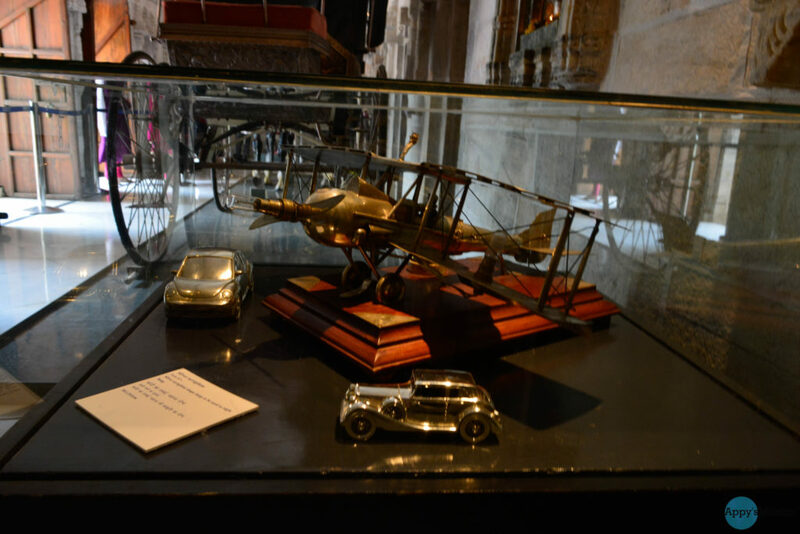 It is world’s first silver museum showcasing the best sliver belongings from the royal family. Situated within the City Palace premises this place has a lot of silver within one roof. ‘The garden of the maidens’, this is one of those places where the maids could meet, sing, dance and indulge in recreational activities. 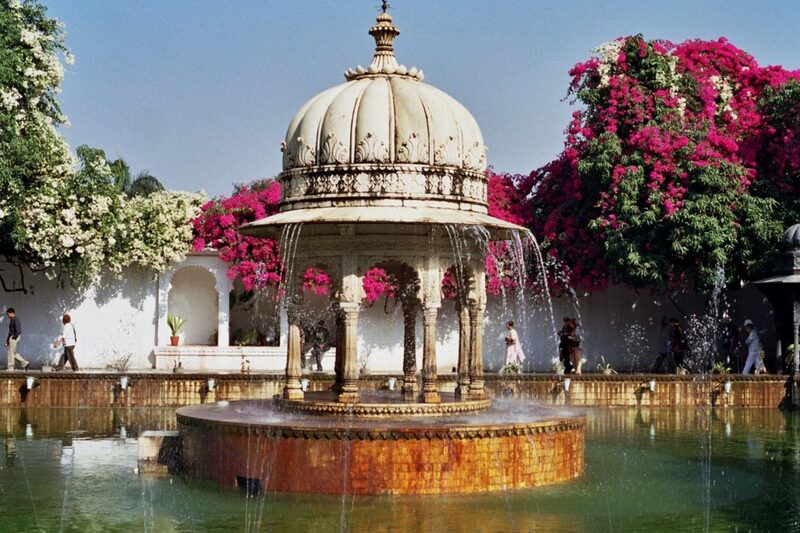 The garden is festooned with well-maintained fountains, kiosks, marble elephants and a delightful lotus pool. Hungry?? 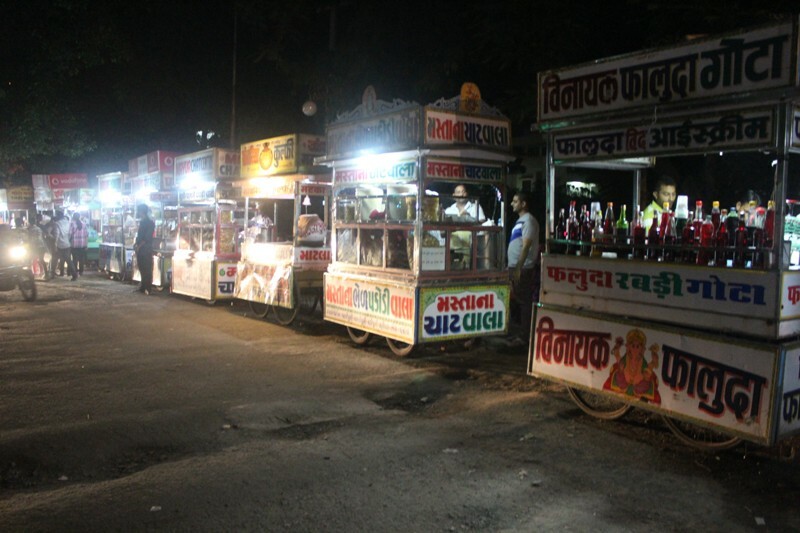 Visit the most famous street food around sukhadia circle. This place is usually crowded but all your street food cravings get fulfilled here but in Udaipur style. The famous Pichola lake Located in the heart of the city, is the oldest and one of the largest lakes of Udaipur. The Scenery here is absolutely breathtaking. 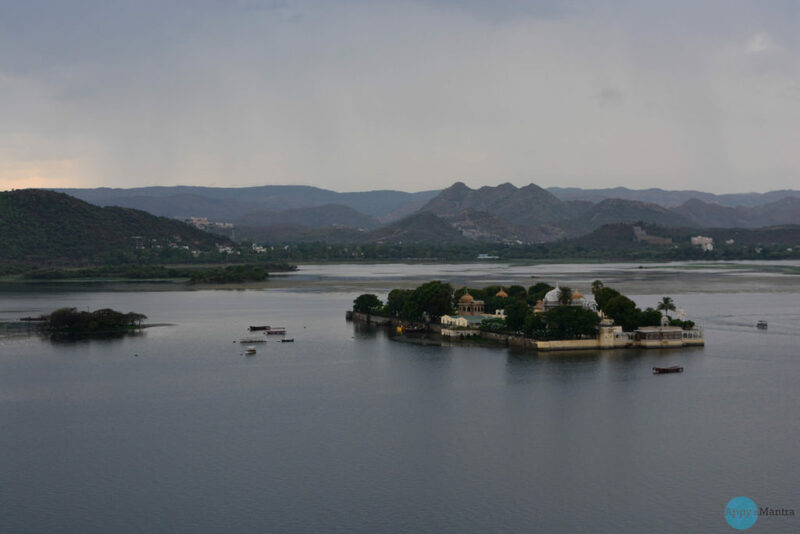 Named after Maharana Fateh Singh, Fatehsagar Lake is the second largest artificial lake in Udaipur. 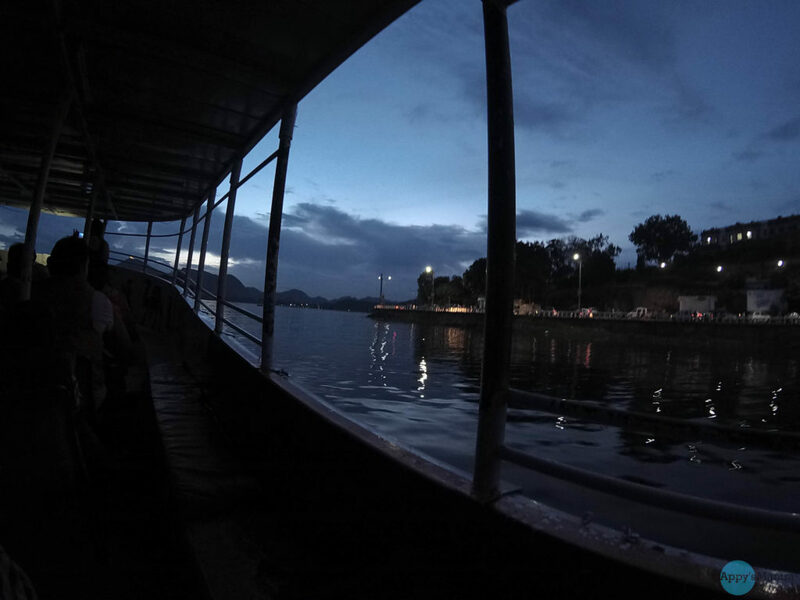 A boat ride during the daytime is the best way to witness the beauty of the city around Moti Magri hill. The boat ride is hardly for few bucks. With 50 rs entry fees this place have a picture perfect view. 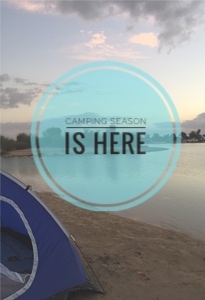 If you love sunsets then this is one place you shouldn’t miss. There is also a light and fountain show that happens around 7 pm. Just be aware to 2 things Monkeys and insects. 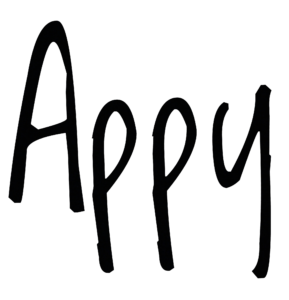 They are ample here!! Unfortunately we were quite late but I presume this is one of the best birds eye view you can have of the city. There are cable cars to take you at the hill top. 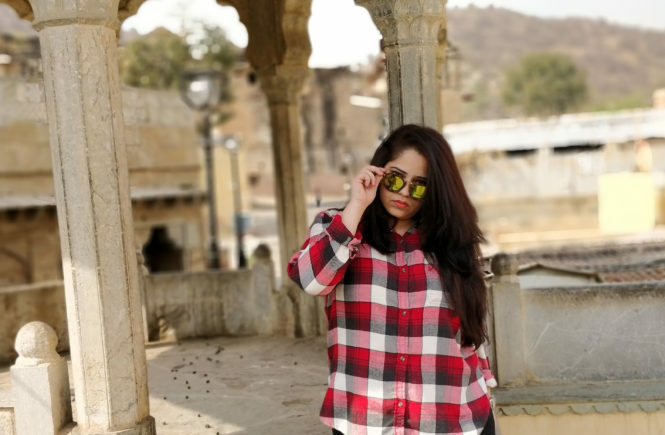 It is said to be believed that Karni Mata Mandir (temple) is not just a tourist spot but there is a lot to witness spiritually and religiously. 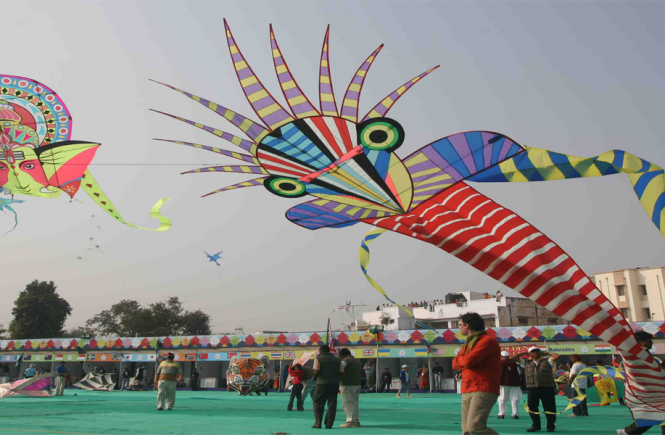 Located at Haldi ghat, this is a less known gem and is a very well maintained museum. 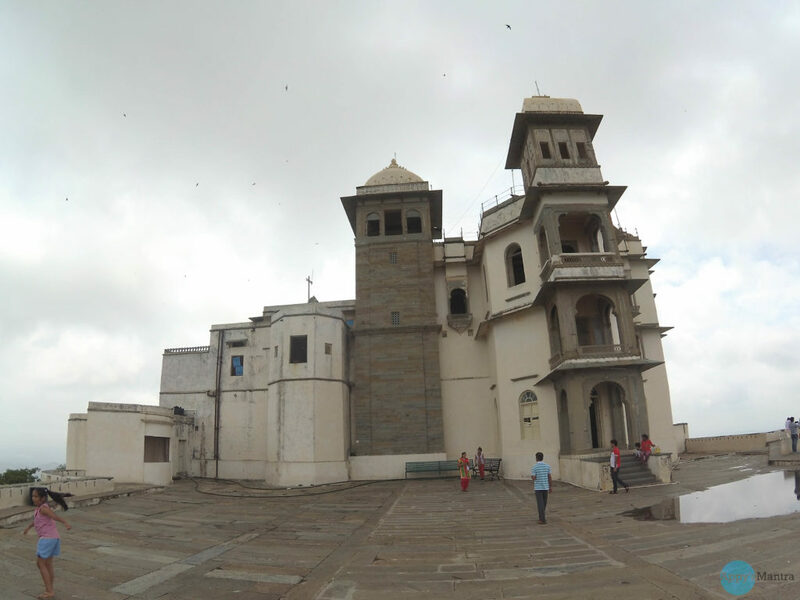 The history of Udaipur under one roof, this place enlights about the city way back in 15th century. There are a lot of modules and painting giving a brief about the people and legends of that time. Saved the best for the last. Call it Monsoon Palace or Sajjan Garh Mahal, this place is a must when you visit Udaipur. 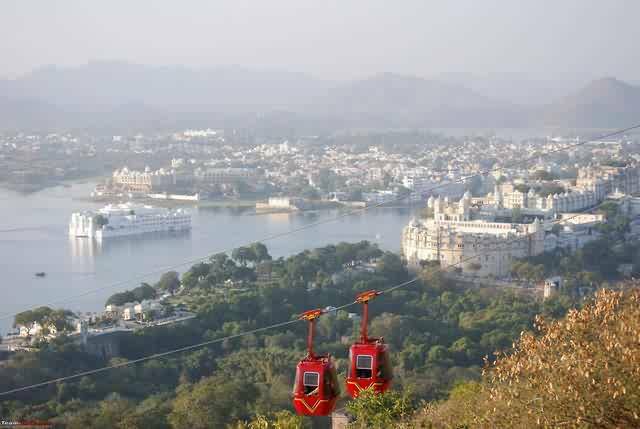 Located at the top of the hill this site has the best birds eye view in Udaipur. 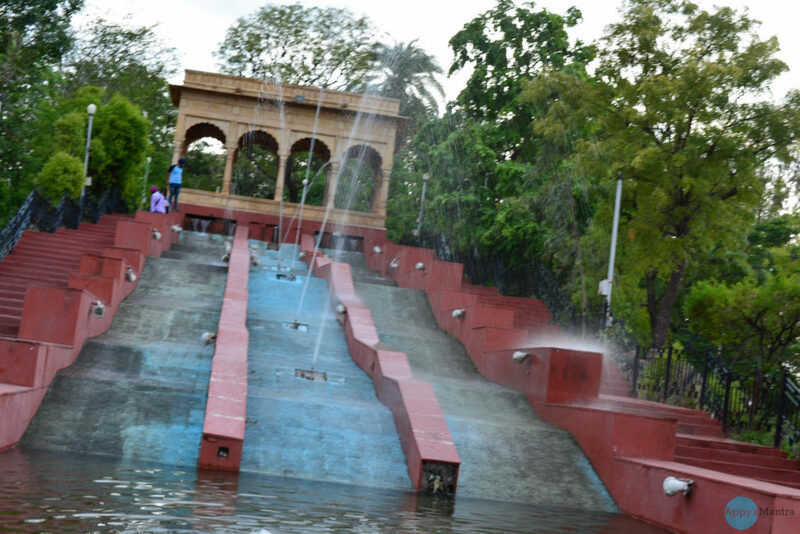 Though the interiors are not that well maintained but the place around the palace gives you some breathtaking view. In other words Paradise for photographers. 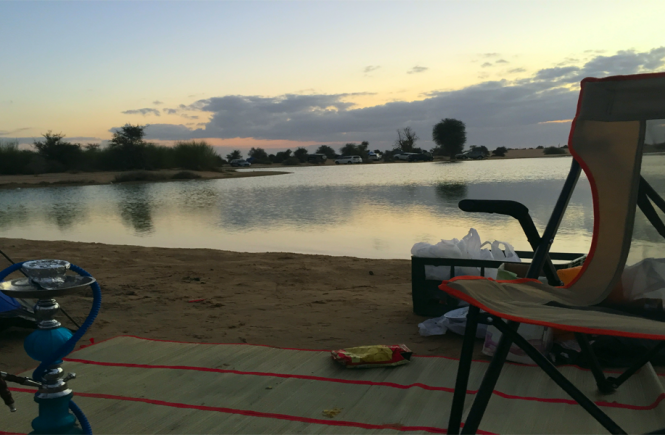 You can also enjoy some hot drinks at the nearby cafe for a much needed peace of mind but with a fantastic view. 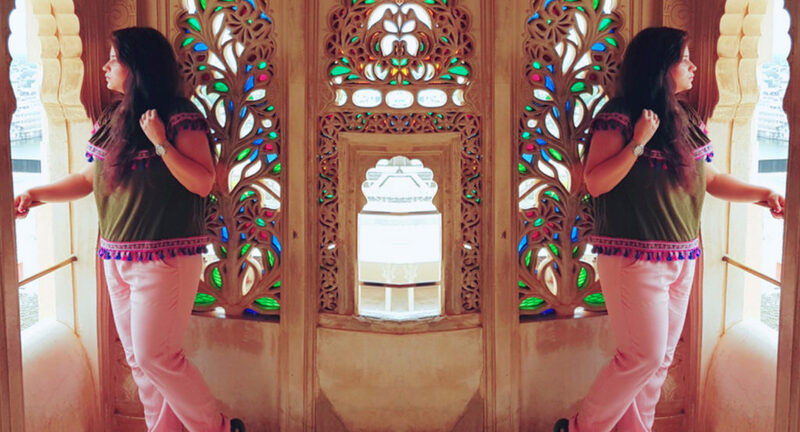 Udaipur is beautiful as much as it is royal that It made me feel being a part of the dynasty. No, I am not talking about riding on elephants with tons of gold ornaments. I am talking about New India which has safely preserved its royalty to the modern world. It is difficult to express how alluring this city is but if there is one best word to describe this place than that would be “MAJESTIC”. By Train – There are ample of trains which runs between cities.